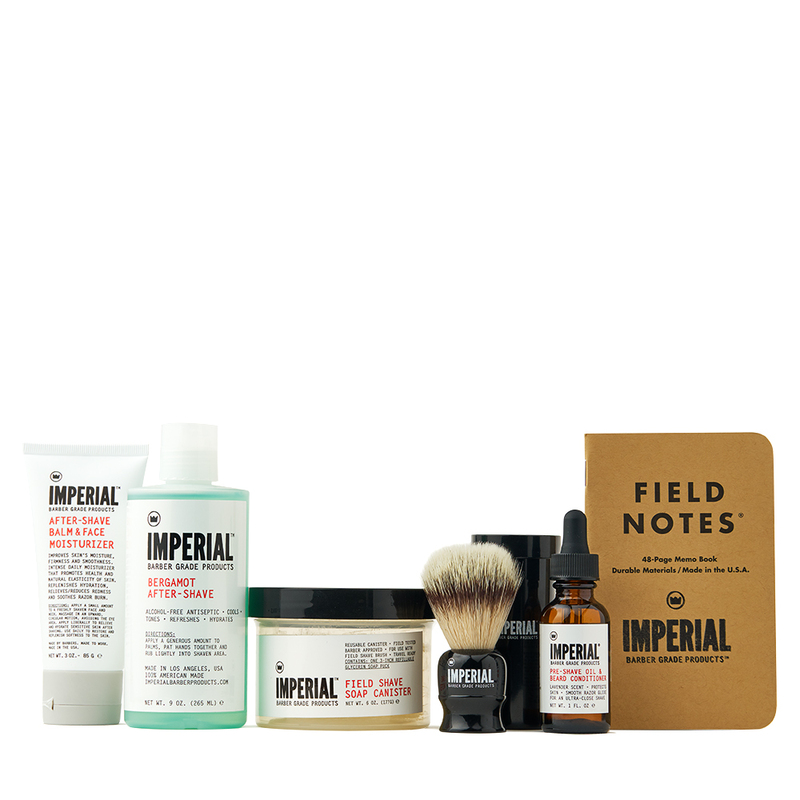 New for the holiday season, the DELUXE FIELD SHAVE KIT is for the men in your life that deserve the best of the best when it comes to their shaving regimen. 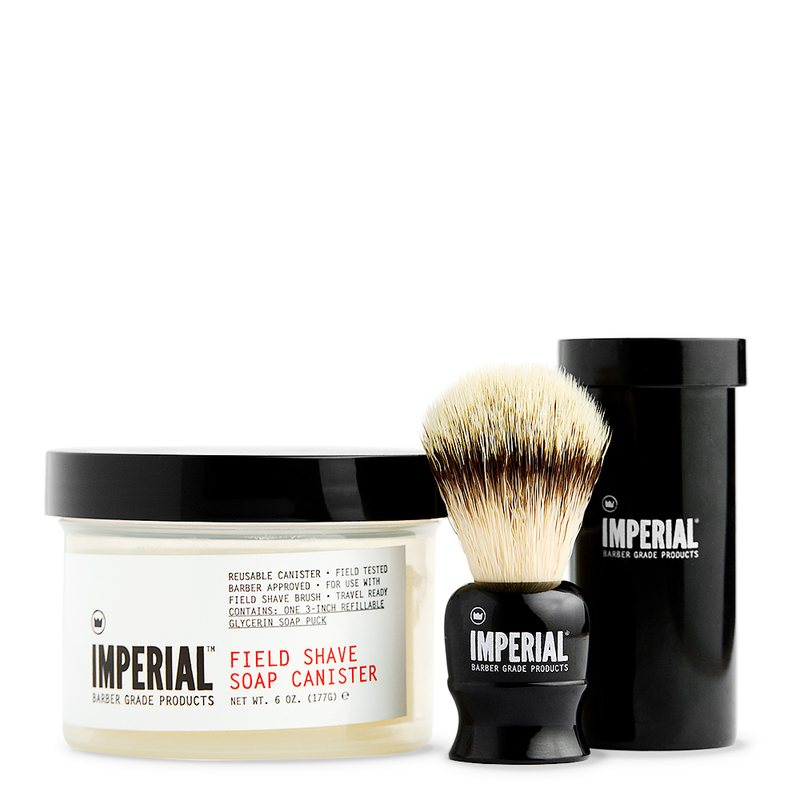 Give the gift of Imperial with this comprehensive shave collection that contains everything needed to shave – just add your favorite razor! Barber tested and barber approved, the DELUXE FIELD SHAVE KIT is a premium shave bundle that covers you at every step of any daily shave routine – from shave prep to post-shave and daily maintenance. 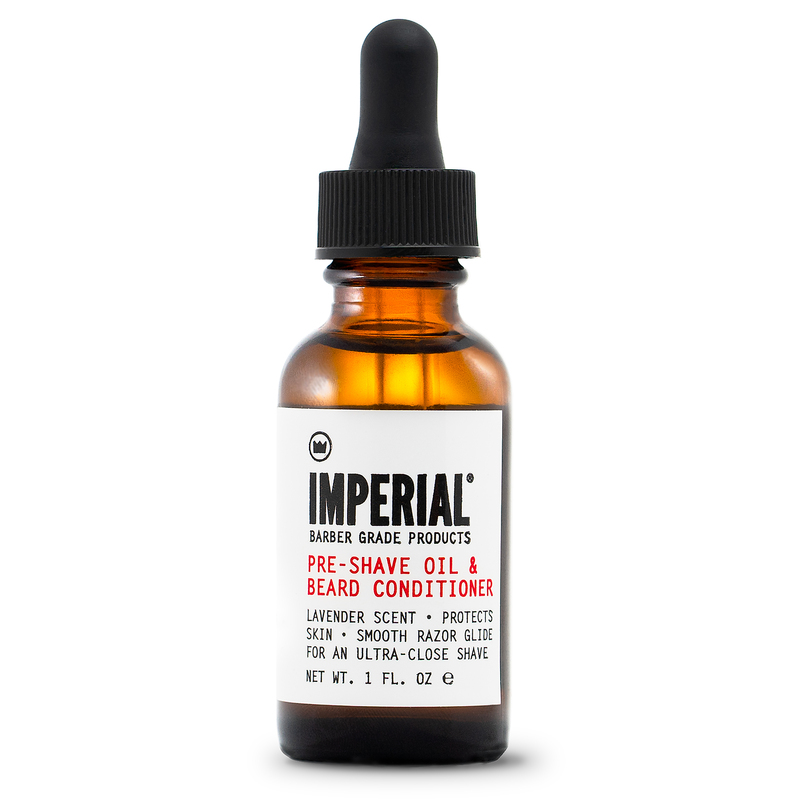 Prep beard for shaving with PRE-SHAVE OIL & BEARD CONDITIONER to soften hair and allow for a smoother shave. 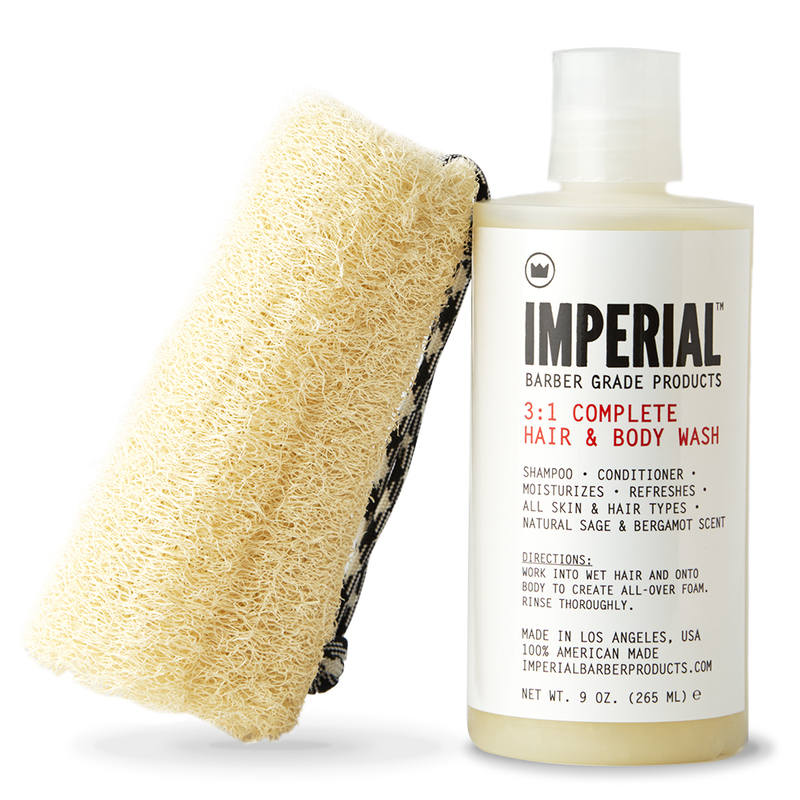 Run hot water through the VEGAN TRAVEL SHAVE BRUSH to soften bristles. Add hot water to and create lather in FIELD SHAVE SOAP CANISTER with the VEGAN TRAVEL SHAVE BRUSH. Apply lather to beard with the VEGAN TRAVEL SHAVE BRUSH and shave beard with your preferred razor. 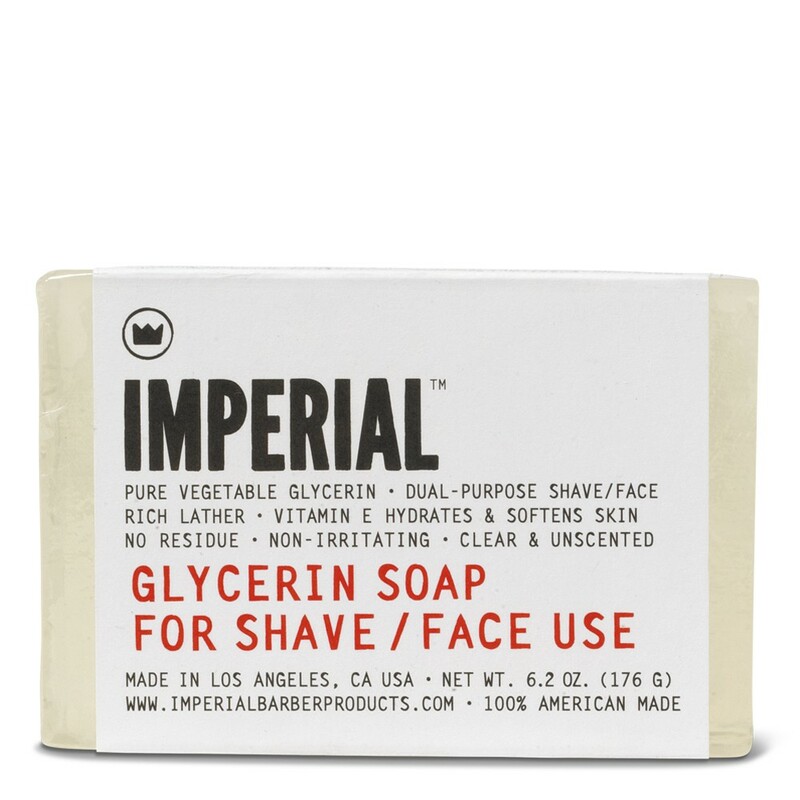 Rinse face thoroughly when finished and apply BERGAMOT AFTER-SHAVE to close pores and refresh skin post-shave. Wash and dry VEGAN TRAVEL SHAVE BRUSH thoroughly and store in the included plastic travel container. 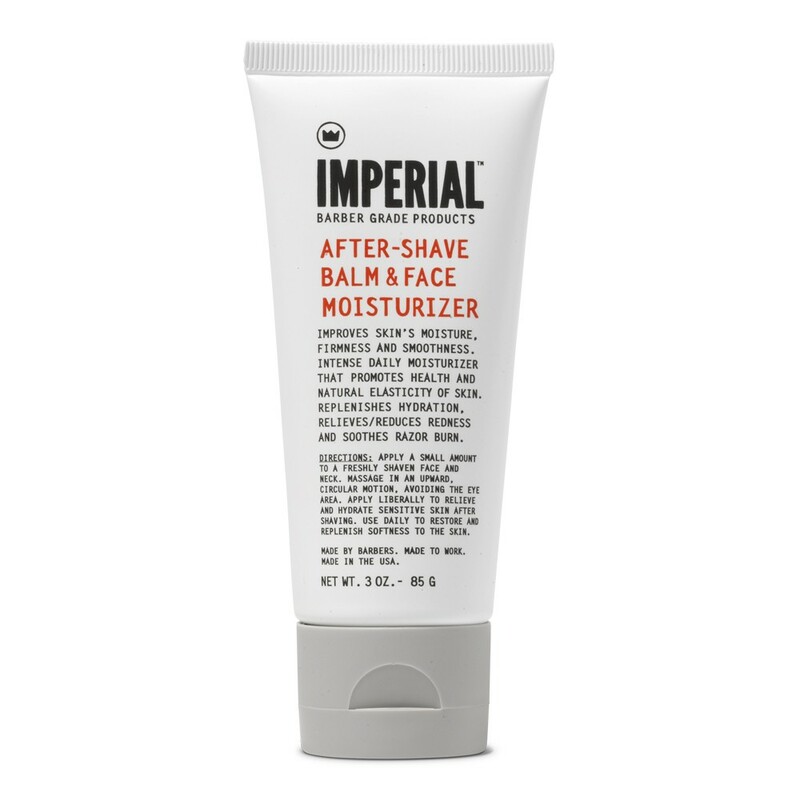 Apply AFTER-SHAVE BALM & FACE MOISTURIZER to face daily to keep your skin feeling smooth and healthy. [OPTIONAL] Apply CROWN ONE ROLL-ON COLOGNE (not included) to pulse points to smell as great as you look. Just need the essentials? 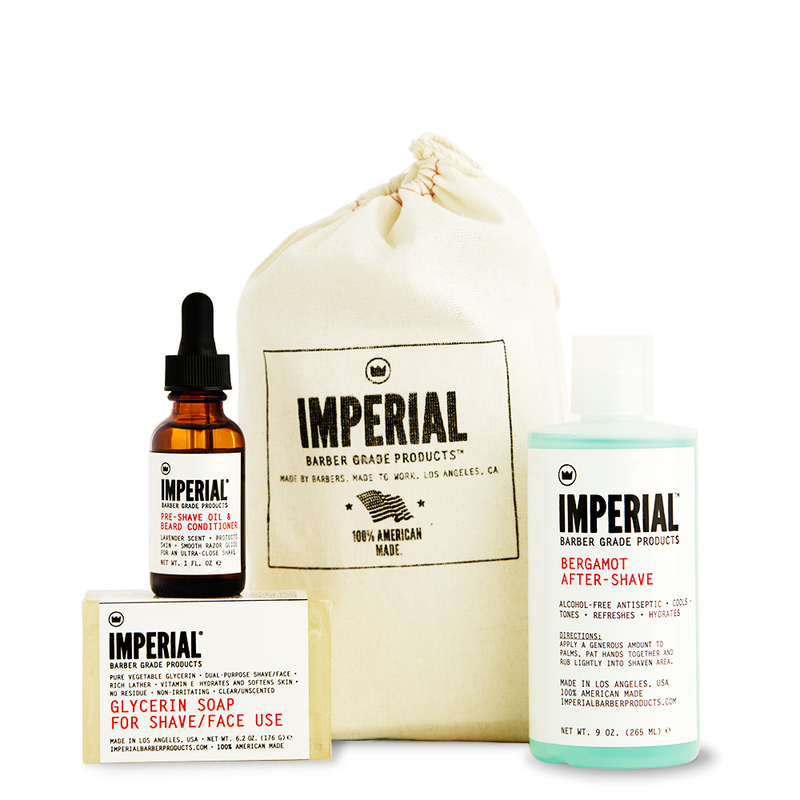 Check out the original SHAVE BUNDLE and THE SIMPLE SHAVE KIT, our bare bones, no-frills shave kit.